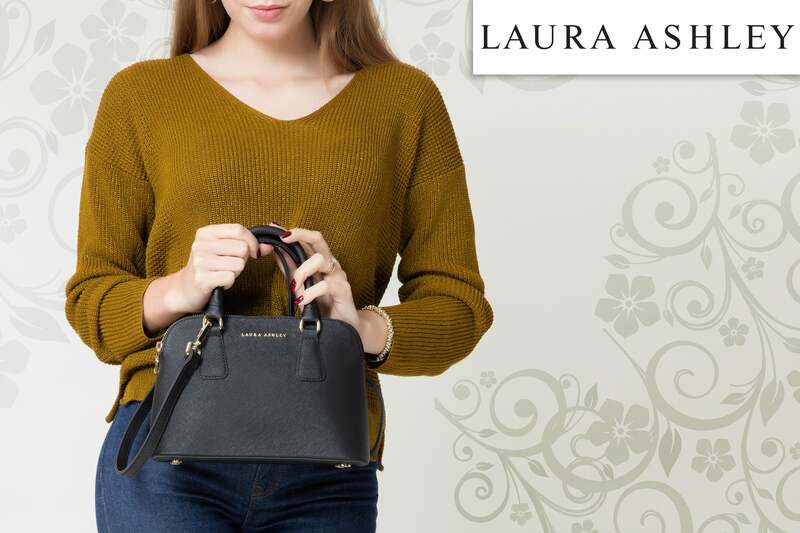 Our company, Asır Group is licensed to produce and export Laura Ashley and Beverly Hills Polo Club bags and wallets. We export to over 60 countries including the biggest websites in Europe. Our genuine and PU leather choices are extraordinary in quality as well as they are fashionable. Our vast collection is targetted to various ages and lifestyles of women. The dynamic structure of our company also allows us to design new and unique products according to our customer's needs.